What could be better than peppermint rooftops, gumdrop lanes, and powdered sugar snowstorms? Join us for our annual Gingerbread House Decorating! 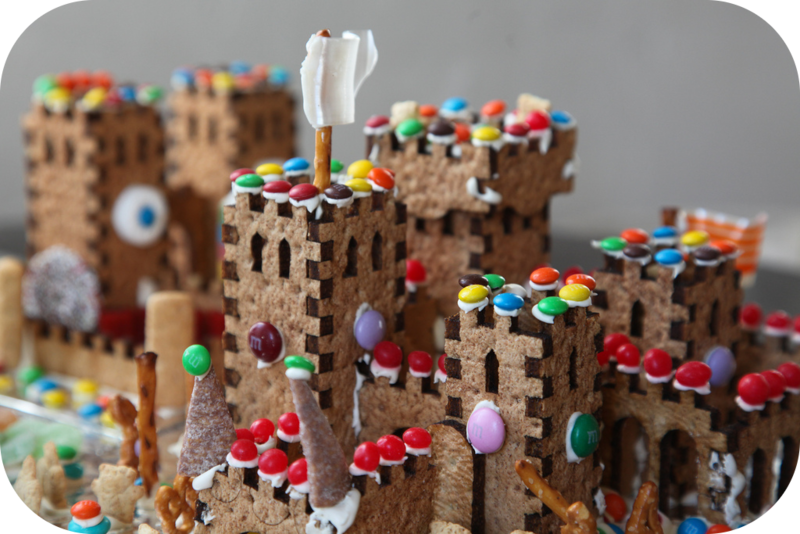 Materials will be provided, but bring a tray or cookie sheet to be the foundation of your gingerbread house. Ages 3-17 are welcome to participate. Space is limited, so registration is required. Sign-ups start December 3rd!